Although he wasn't on the cutting edge when it came to amplifying his harmonica, John Lee 'Sonny Boy' Williamson had no problem with bringing in an electric guitarist on his postwar RCA Victor sessions, keeping up with the times as Chicago blues got brasher and louder. The discographies claim that Big Bill Broonzy is the axeman on 1947's rollicking Better Cut That Out—a role Big Bill should have been accustomed to by then, since he'd first backed Sonny Boy in the studio in 1939. 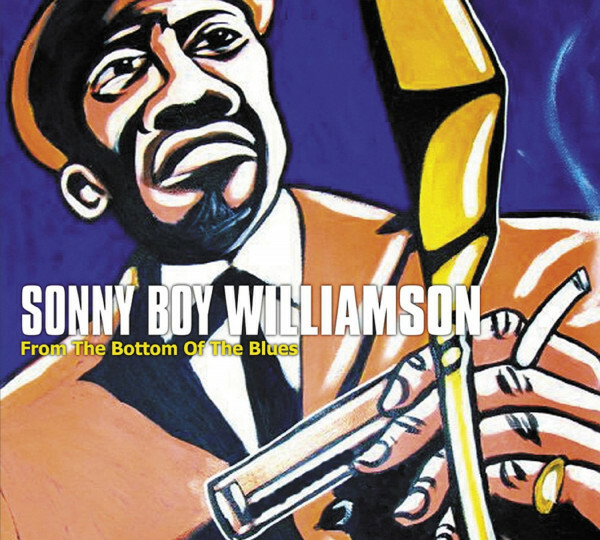 Sonny Boy's place in the blues pantheon is a revered one. He was the first man to render the harmonica a full-fledged solo instrument with his boundlessly imaginative, instantly identifiable wailing. All of a sudden, even the local AFM had to bestow its seal of approval on the harmonica (prior to Sonny Boy's emergence, it was considered more of a novelty). "They found what harps could do, a man sellin' all them records," said the late Chicago pianist Sunnyland Slim. "Sonny Boy went down to the Club Georgia and all the people went down to see him, and the Unions put the harps in." He was so influential that a legion of disciples hung on his every note and a certain wizened harpist down in the Delta appropriated his name as his own (more about that rascal later). The original Sonny Boy was born March 30, 1914 in Jackson, Tennessee. In his mid-teens, he rambled with fellow bluesmen Yank Rachell and Sleepy John Estes. At 20 he came to the Windy City, and by 1937 Williamson was a member of A&R man Lester Melrose's recording stable. The young harpist made his first session for Bluebird as a leader in May of '37 in Aurora, Illinois (a Chicago suburb); among the fruits of his debut date was the classic Good Morning, School Girl. 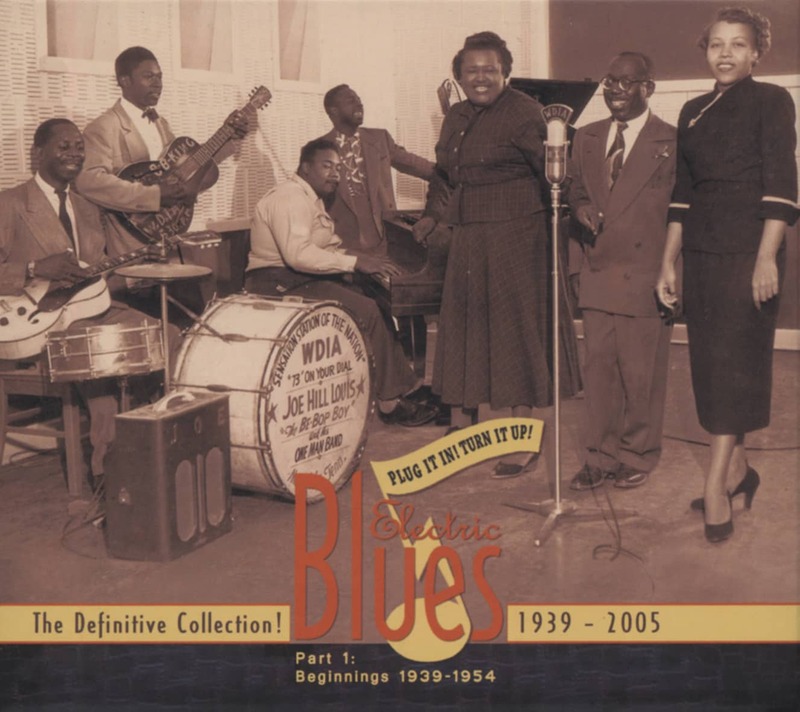 Williamson was responsible for introducing a fair amount of blues standards-to-be: Sugar Mama Blues, Blue Bird Blues, My Little Machine, Elevator Woman, and his 1947 hit Shake The Boogie to name a few. Better Cut That Out was a hit for Sonny Boy as well, going to #15 R&B for a week near the end of 1948. Cut November 12 of the previous year with a Chicago band consisting of Broonzy, pianist Blind John Davis, bassist Ransom Knowling, and drummer Judge Riley, the infectious stop-time romp tragically turned out to be the last track Williamson ever cut. He died June 1, 1948 after being viciously beaten in the street—a devastating turn of events for 12-year-old Billy Boy Arnold, who had only recently received his first harmonica lessons from his idol. "He was such a warm, friendly guy. He told me he'd teach me anything I needed to know," says Arnold. "The third time I came by his house, he had gotten murdered. He was a young guy. He was only 34 when he got killed. I didn't want to be a professional. I just wanted to learn how to do it. I said, 'All I want to do is learn how to play, make the sounds that he made.' And it just snowballed from there." Customer evaluation for "From The Bottom"